Twelve tubes of lipstick? Poetry scribbled on Sephora receipts? Keys to a Harley? You can tell a lot about a person by the contents of her bag. In our What’s in My Bag series, we ask style insiders to spill the contents of their purses in hopes of finding a few gems. Rita Hazan is a celebrity colorist with her own namesake haircare brand and salon in New York City. She paints the tresses of beauties like Beyoncé, Katy Perry and Jennifer Lopez. 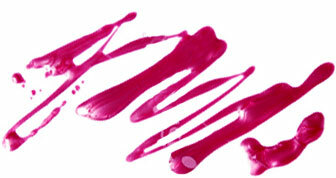 “Nars Cruella lipstick : It’s a great red lipstick that I like to have on hand for touch ups all day. Carnal Flower by Frederic Malle travel size perfume : this is my staple perfume in my home, in my office and in my purse. 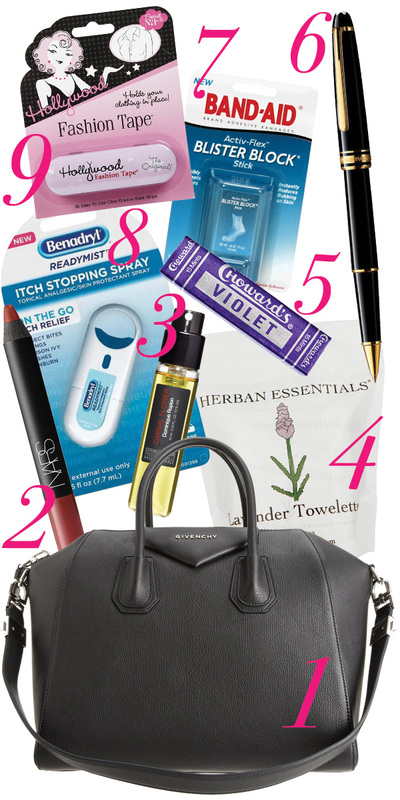 Herban Essentials Lavender Towelettes : I love having these on hand to freshen up, especially after traveling."